When You Feel Like You’ve Got Nothing Left Inside – DIG DEEPER and find LIFE! And how exactly you fast then? There is no description of the process itself! I think you basically choose 8 hours in the day you can only eat . Example 9-5 would be the 8 hours and you can only eat in between those hours. 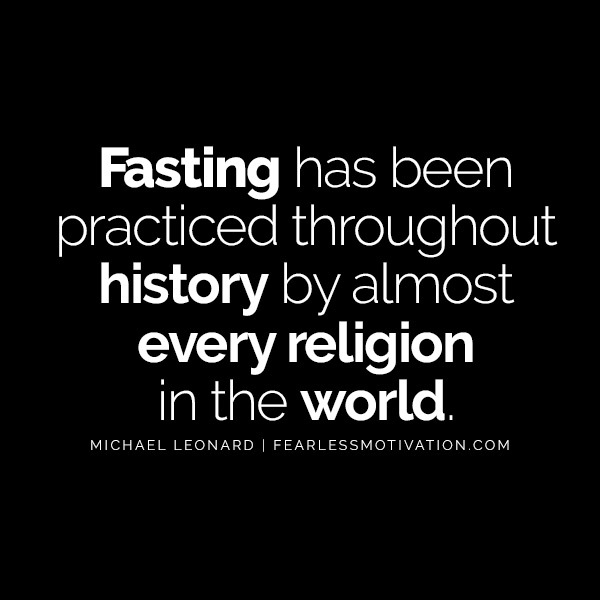 During the non eating hours your body goes into a fasting state. This was beautiful. It seems a person who has achieved solitude and full of wisdom is sharing his views. I really appreciate the way you are motivating people with practical examples.